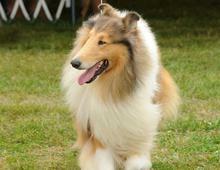 We are a very small, family kennel raising and training a few Collies. We do occasionally breed and have a small number of puppies available from time to time. 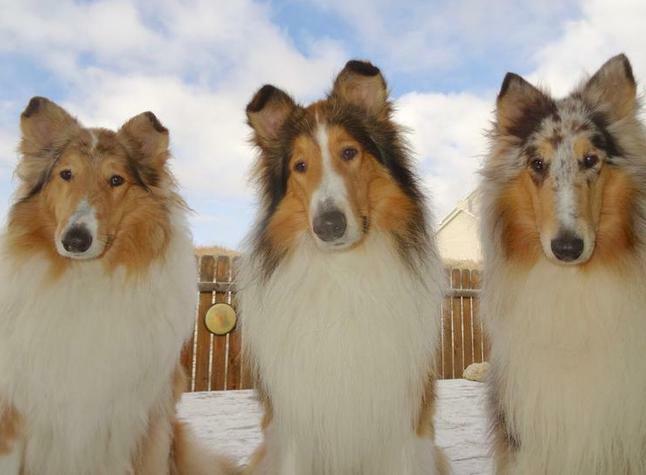 Each Collie and puppy is special to our family and a part of our home. We spend time training and playing with each of them for the love of it. 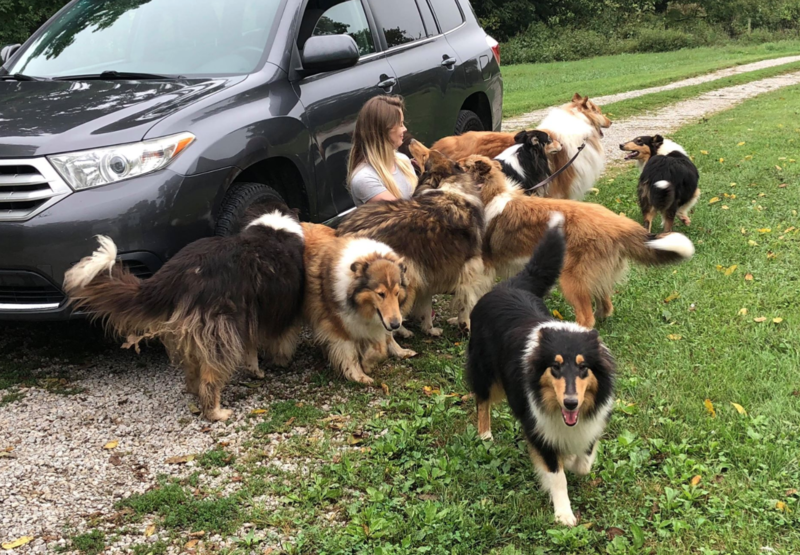 Located in Shelby County, Kentucky, our Collies are an integral part of our life.